Defending champions Arsenal will begin their 2018/19 Premier League 2 campaign with a trip to Manchester City, a day before their senior side take on the Citizens in the Premier League. 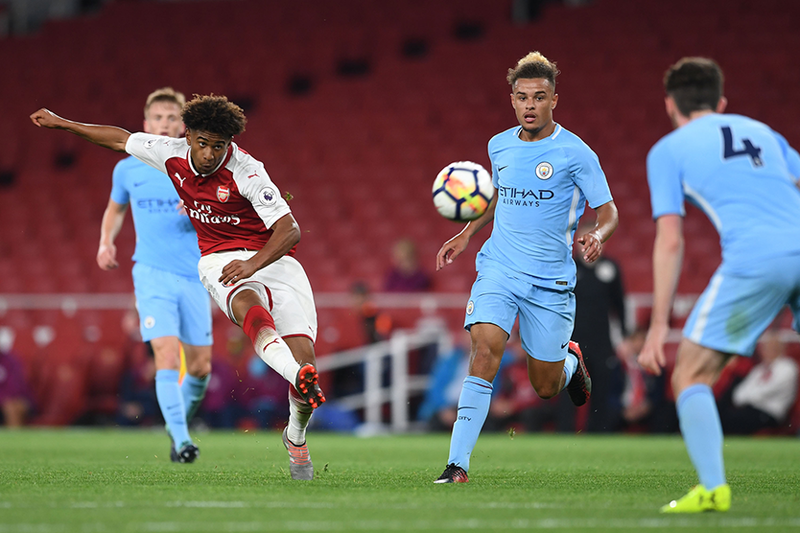 The Gunners won PL2 Division 1 for the first time in 2017/18 and they start with a trip to the City Football Academy at 13:00 BST on Saturday, 11 August. Liverpool, runners-up to Arsenal, open the PL2 season on Friday, 10 August when they visit Brighton & Hove Albion, who won promotion to Division 1 via the play-offs. Other Division 1 Matchweek 1 ties include Tottenham Hotspur's London derby at home to West Ham United, and Chelsea's meeting with Everton at Stamford Bridge. Manchester United, relegated from the top tier in April, begin their Division 2 campaign with a visit to Fulham at Motspur Park on 10 August.